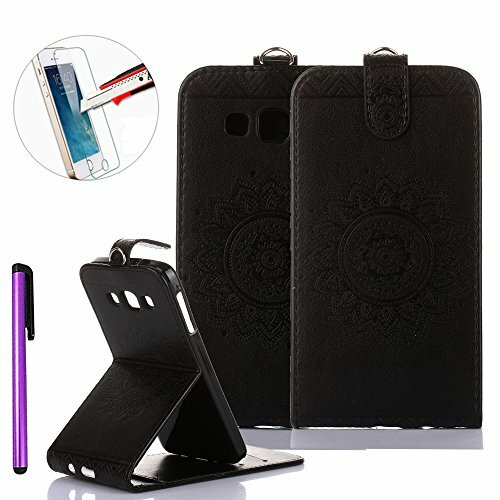 Galaxy S7 Wallet Case,Flip Case Cover for Samsung Galaxy S7,Leather Case for Galaxy S7,Samsung Galaxy S7 [Vertical Flip] Case Cover,S7 Stand Case,NEWSTARS Elegant Mandala Flower Pressed Flower Premium PU Leather [Up-Down Flip] Case Cover for Samsung Galaxy S7 [+1Pcs Stylus Touch Pen+1Pcs Screen Protector]. 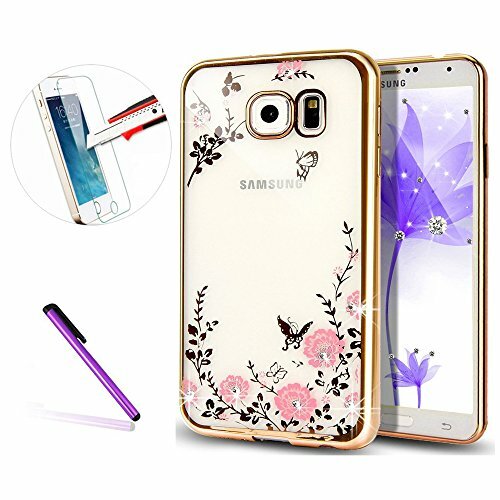 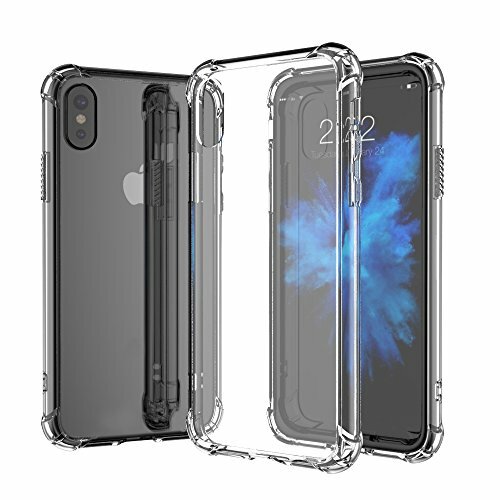 SAMSUNG S6 EDGE G9250 Liquid Case Cover [With Free 1 Stylus Pen] NEWSTARS [Christmas Collection] 3D Creative Liquid Case Flowing Quicksand Moving Stars Bling Glitter Snowflake Christmas Tree Santa Claus Pattern Clear Hard Case For Samsung Galaxy S6 Edge SM-G925. 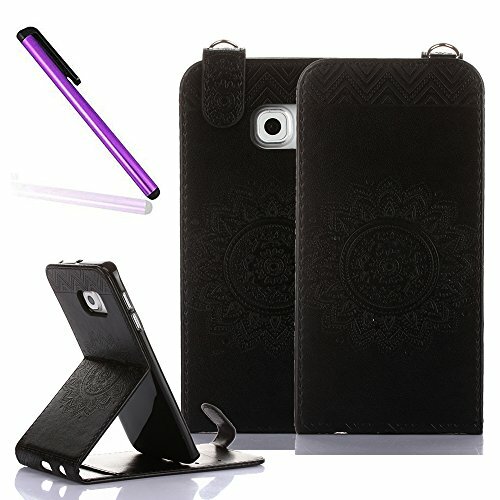 Galaxy A3 2015 Leather Case,Samsung Galaxy A3 Wallet Case Cover,NEWSTARS A3 [Kickstand Flip Case][Credit Cards Slot][Cash Pockets] Premium PU Leather Funny Pretty Pattern Case Cover For Galaxy A3 2015 [+ 1Pcs Touch Pen + 1Pcs Screen Protector].